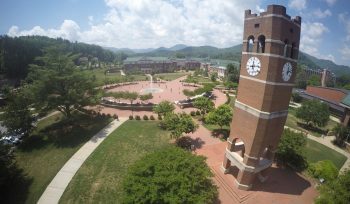 The WCU PodCats Podcast – Page 2 – Your weekly trip into the world of Western Carolina University! PodCats Episode 53- Mountain Heritage Day 2016! PodCats Episode 52- Football Home Opener and the History of Paws! PodCats Episode 48- Week of Welcome 2016 and the Rio Olympics!